Youri Tielemans arrived at Leicester with the pedigree of a player who featured in the Champions League aged 16 but also an asterisk of reservation attached after a disappointing spell at Monaco. 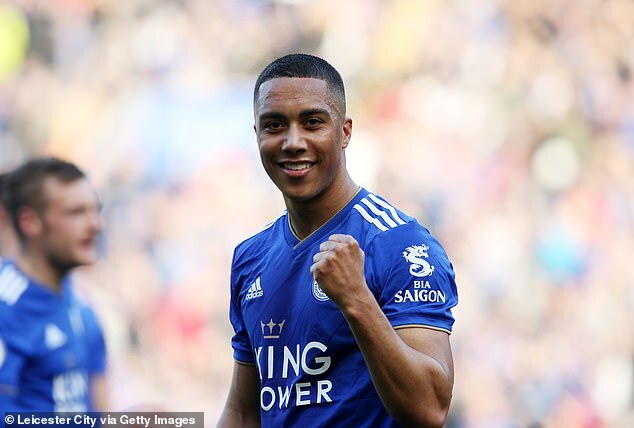 It is safe to say that seven games into his Premier League career, Tielemans has cast aside any doubt about his quality and now the only question remaining is whether Leicester can do the deal permanently. For the second game in a row, their fans made the 21-year-old man of the match, with a 48 per cent share of the vote.